Isaac Orr, a member of the Center of the American Experiment, used the polar vortex last week to advocate against the use of renewables. 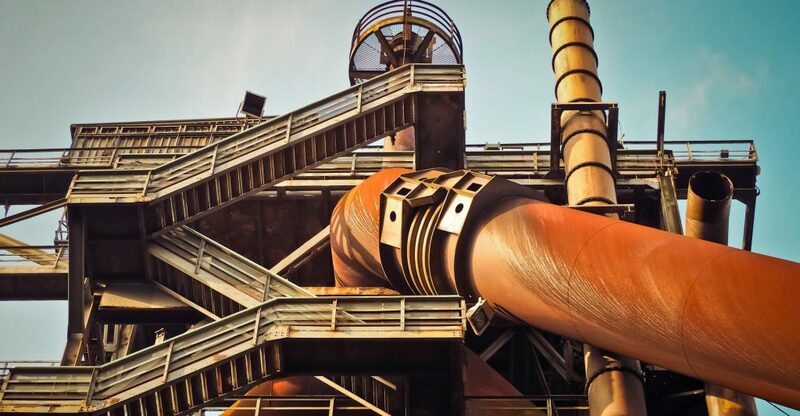 By using a confusing mixture of statistics, he attempts to evaluate energy usage and argues the necessity for a return of coal as an energy source. Anderson, of the Energy Transition Lab (ETL); Jessica Hellmann, of the Institute on the Environment (IonE); and Sabine Engel, director of International Partnerships, come together in this article to clarify some of Orr’s misunderstood statistics and approaches to energy in regarding the validity of a future with renewable energies. To hear the counter analysis against Orr’s take and some other realities regarding renewable energy integration in Minnesota from lead members in the ETL and IonE click here. 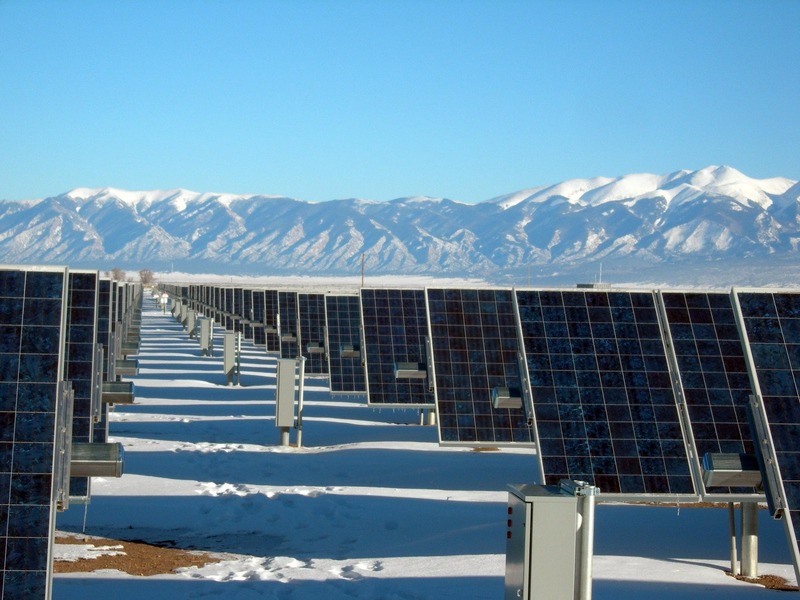 To wit: A solar array connected to a battery recently installed by Connexus Energy generated 147 percent more power than average on Jan. 30, when it was colder than 20 below at noon. In fact, Connexus’ solar and battery storage system performed so well… it provided power to reduce peak demand and helped reduce strain on the electric grid. Energy efficient developments could be crucial in reducing carbon emission rates as stated by the Energy Transition Lab’s Ellen Anderson. The City of Minneapolis has also recognized the importance of energy efficiency and has been working on developing more affordable ways to reach this goal. One initiative of this work is the research being done by ETL to find a financial model that helps reduce energy-efficient installation costs for the consumer. To read more about this inclusive energy financing project and the importance of energy efficiency for all Minnesotan citizens click here. 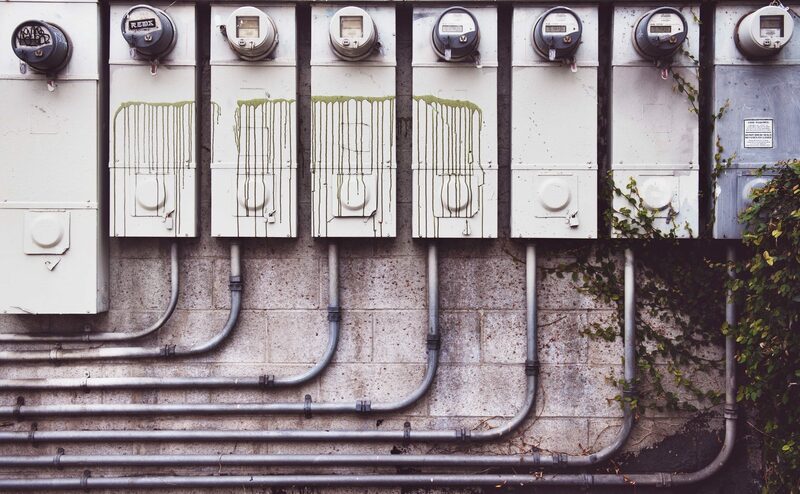 [Students] need to know that the fastest, cheapest and cleanest way to reduce carbon emissions is with energy efficiency,” said Ellen Anderson, director of the University Energy Transition Lab. “It’s not the shiny object that renewable energy is, but it needs to be the beginning of any kind of energy solution. Could we do right by pollinators while harvesting an irreplaceable renewable resource? 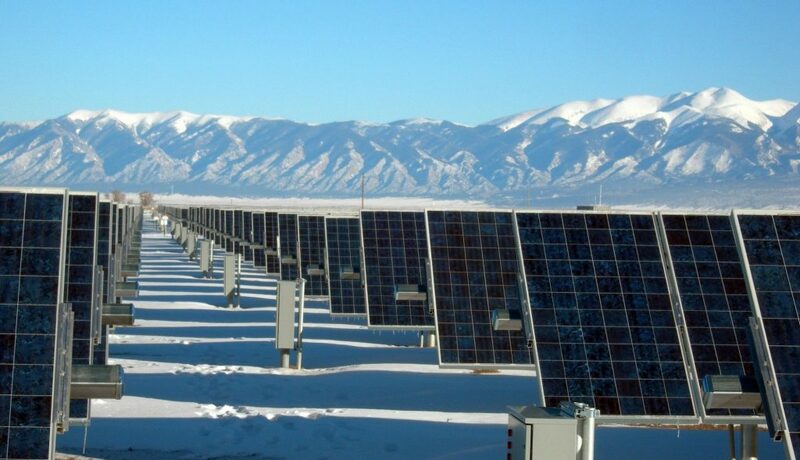 A new IonE press release spills the BEEns on ETL’s new Solar + Pollinators project, which has received generous support from Connexus Energy and is investigating the costs and benefits of co-locating pollinator friendly habitat with solar farms. To read more, check out the press release! Pollinator-dependent crops surrounding solar arrays lead to a natural increase in pollinators, which the Minnesota Department of Agriculture describes as “an irreplaceable public resource” integral to 35% of the world’s crop production. At the 2018 Institute on the Environment Annual Meeting, Ellen Anderson introduced a new IonE “Impact Goal” that the Energy Transition Lab would be championing within the IonE Community: Minnesota can be a model for a low-carbon economy that benefits people and the environment. Two additional Impact Goals were announced at the same event: Safe Drinking Water (By Kate Brauman) and Sustainable Land-Use Planning (By Eric Lonsdorf). To learn more about the IonE Impact Goals, read about them here! 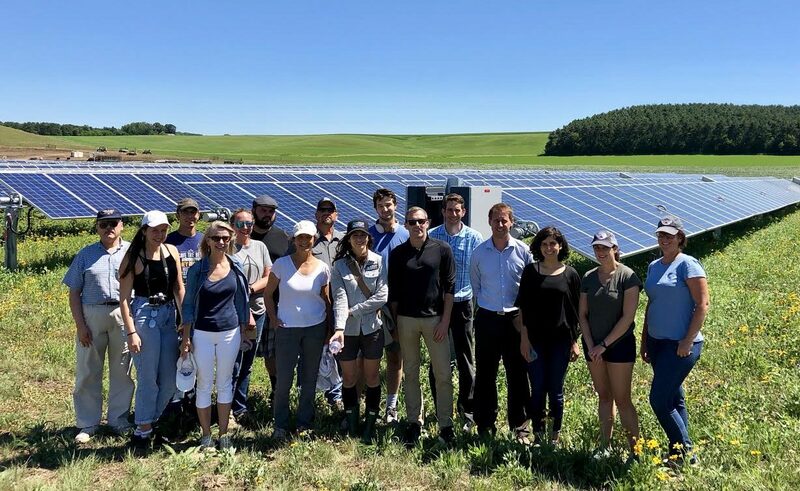 Ellen Andersen, executive director of the Energy Transition Lab, has recently collaborated with departments and students at the University of Minnesota to evaluate an onsite solar panel project. As part of the University’s initiative to eliminate net carbon emissions by 2050, this project intends to add solar arrays to nine different sites across the east bank, west bank, and St. Paul campuses. To read more about those involved, the work behind the panels, and the benefits of the onsite solar panels click here. Ellen Anderson, executive director of the Energy Transition Lab, led the SUN Delegation Team. “We got the students together and we formed strategies … to do solar site assessments.” Anderson is confident the University will continue to bolster sustainable energy practices. “Every year it gets more cost effective,” she said. The McKnight Foundation, a family-based organization, has been providing grants to initiatives in Minnesota to improve the overall quality of life through everything from the arts to clean energy. The Energy Transition Lab has been fortunate to count itself among those. A new report from Vibrant Clean Energy, commissioned by the McKnight Foundation, reveals that Minnesota can simultaneously reach its greenhouse gas emission reduction rate of 80% by 2050, triple energy jobs, and decrease average household bills. These benefits are just a start, to read more about how McKnight’s energy efforts could inspire a statewide transition to a cleaner and healthier tomorrow click here. “It is heartening to see this report that presents various scenarios under which the Minnesota economy can be heavily decarbonized, leading to lower cost of electricity to consumers, cleaner air and creation of new jobs,” said Ned Mohan, Oscar A. Schott Professor of Power Electronics and Systems in the Department of Electrical and Computer Engineering, University of Minnesota.